How did we get started with the most recent, modern chapter of design? Pre- big ‘D’ Design Thinking, lots of engineers went to school to learn design — stuff like Thermodynamics, Statics, Circuits and Dynamics. They still learn this today, and most of the subject matter engineers cover in their degree programs matches what was taught over 100 years ago. For those that don’t know what is actually taught in those classes, don’t worry. Here’s the basics. Usually a class is centered around a particular branch of physics — thermodynamics, for the most part, is about the physics of boiling water — vital information if you want to design a boiler for a steam locomotive, or a reactor vessel for cooking up some chemicals. Information about the process is calculated — there are lots of formulas. Some are so well known that they are part of what are called ‘codes and standards’, where engineers literally over generations have worked out the predictability of such situations that the answers are really what we engineers call ‘plug and chug’ problems. You select the right algorithm, put in the numbers, and, well, ‘plug and chug’. This process is not trivial. Many of these formulae are complex, and knowing which one to pick is important. Results from one set of formulae, like thermodynamics, where one might calculate temperature and pressure of a reaction, then feed ANOTHER set of algorithms to calculate the stress in materials used in the boiler. Those feed yet another set of formulae regarding selection of materials for actually constructing a boiler. If all this isn’t done correctly, the boiler could explode, killing people. In fact, this is what happened that spurred the birth of much of the engineering profession. Steamships and locomotives were blowing up — so algorithmic methods were developed that gave predictive capacity to designers so that this wouldn’t happen. Refinement of such processes happened over time. And in many ways, there was no arguing with the results. It wasn’t about empathy or connection with a customer, as it is with so much of consumer design today. It was about making a locomotive that could pull 100 coal cars up a mountain. This mindset, or rather, v-Meme set, continues today in a good hunk of engineering, and without question in engineering education. Legalistic/Absolutistic in nature, governed by algorithms, with only one right answer, hierarchies of engineers have been created to solve many of these problems. Much of the work used to take a career to master, and there are still many certifications that say what engineers get to sign off on certain types of design. Algorithmic design is often the bedrock of families of designs. 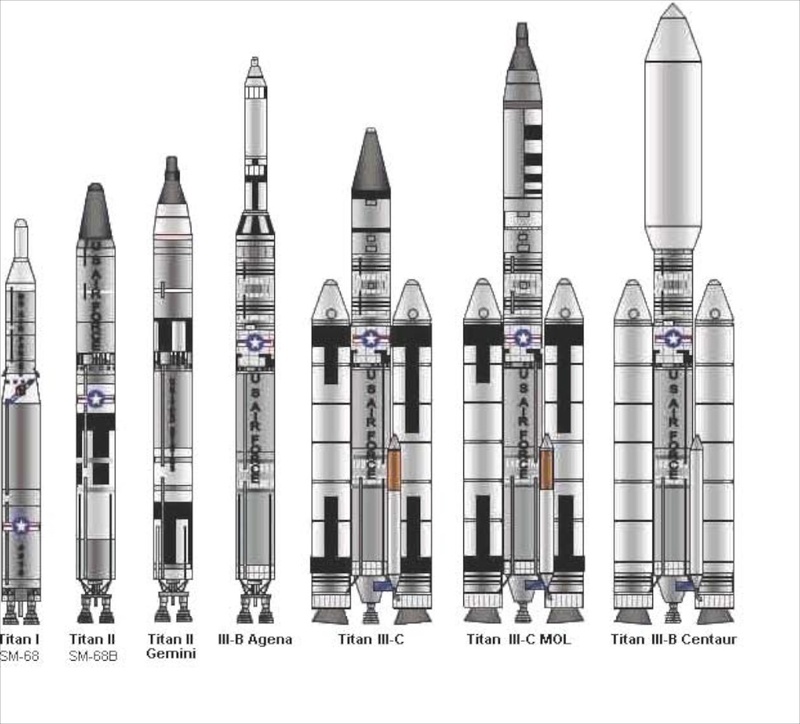 One of my favorites is below — the Titan missile family. Through addition of extra rockets, refinement of existing technology, substitution of materials, all these different types of things — an algorithmic smorgasbord of rockets, for varying missions and payloads, ranging from satellites to nuclear warheads, has been created. Designing a rocket engine, or perhaps a better example, modifying the fundamental design of a liquid fuel rocket engine, where a propellant and an oxidizer are mixed in a combustion chamber, doesn’t require input from a focus group. It, on the surface, doesn’t really require much empathy at all — though obviously, engineers working on a large project need some level of empathy to share successfully information. This is ‘In-group’ empathy at its finest — a group of individuals, taking extremely similar curricula, trading information in a language that is largely impenetrable to the masses — so much that such kind of talk is called, appropriately ‘rocket science’! And who do you need in order to make progress? The basic design of a rocket engine hasn’t changed that much. The effort required to get it all to work hasn’t either (lots! rocket engines are basically controlled explosions encased in metal), though refinement continues, with adoption of new materials and such. But who you need are authorities — lots of them. Experts with increasingly fine-grain knowledge about very specific areas. You need legalistic authorities, and they need to be absolutistic in their thinking. If they’re not, then your rocket will blow up. It should come as no surprise, therefore, that such people organize themselves in authoritarian hierarchies. It’s the knowledge set that is needed. Until very recently, such projects were often headed up by one individual — the master designer. No better example exists of transcultural similarity than aircraft fighter design from the first flight to the late ’60s. Mitsubishi’s chief designer, Jiro Horikoshi, was responsible for the famous WWII fighter, the Mitsubishi A6M Zero. Dr Waldemar Voigt and Robert Lusser led the team that designed the first operational jet fighter, the ME-262 — this after the Messerschmitt Bf-109 . Edgar Schmued, was the chief designer of both the P-51 Mustang and the F-86 Sabre while at North American Aviation. Because of the social structure of such teams, integration of the design effort necessarily had to be mostly at the top. There had to be a chief designer, one with experience and capable of mastery of multiple disciplines. And here is the main thing — the level of detail and complexity was such that one person could still innovate. The need for complex, transdisciplinary teams in order to innovate had not yet arrived. If there is a takeaway, that is it — complexity of systems had not yet increased to the point where it was essentially impossible for one person to know everything for success to occur. But there are others. Manifestation of reliability were many and varied. While one might argue that each of those designers, at the top of their pyramid, could reliably be predicted to create breakthrough visions in aircraft production, the breakthrough aircraft, in the traditional sense, were not reliable. The Me-262, for example, had only an eight hour engine life, before both engines had to be swapped out. The hierarchies that would develop the sophisticated jet engines that power our own commercial jet fleets had not yet had a chance to evolve. The exotic materials, the advanced turbine blade designs, and the integrated and aggregated information that was required had not yet arisen — because the social structures required to produce that knowledge that would then produce those designs did not yet exist. 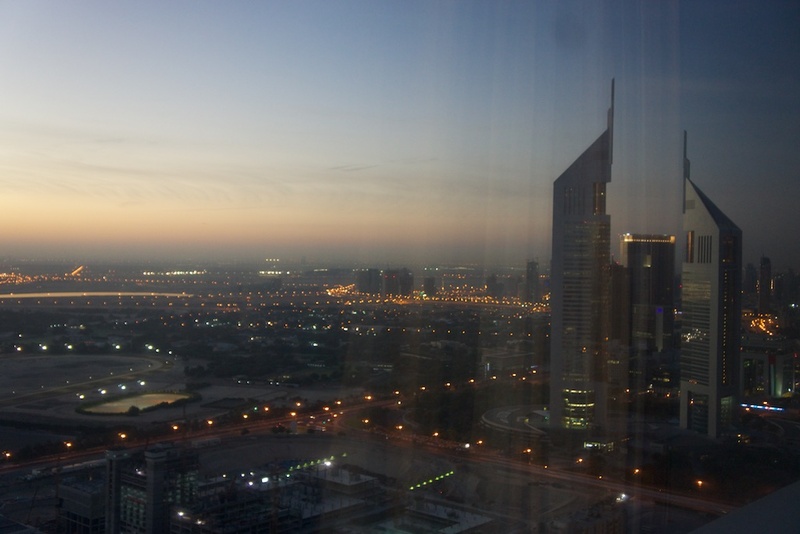 Takeaways: Algorithmic design is the basis of many of the systems that create modern life. It is non-empathetic in nature, and backed up by social hierarchies that are legalistic in nature, and practice complex rule following. Creativity has its place, but the laws of physics must be followed — because those are the rules that govern the game. And that leads to the legalistic hierarchies that are required to produce the knowledge — in a never-ending feedback loop.